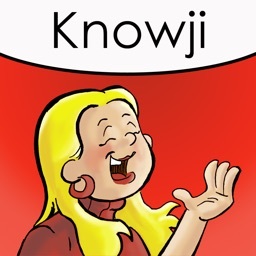 Knowji TOEFL Audio Visual Vocabulary Flashcards with Spaced Repetition by Knowji, Inc. 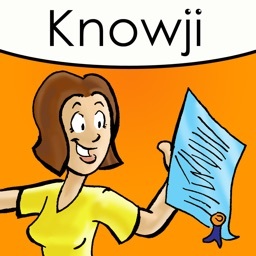 If you have trouble remembering what you've learned, then this is the app for you. 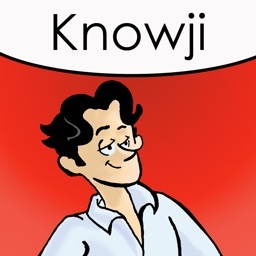 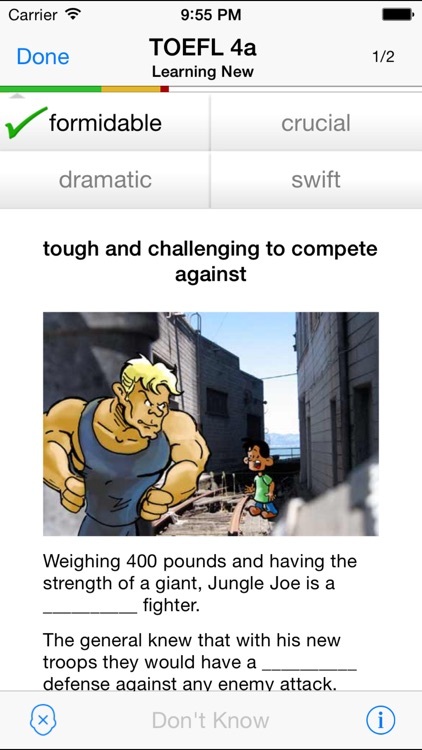 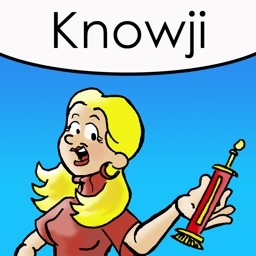 Knowji makes the highest quality and most effective vocabulary apps in the App Store. 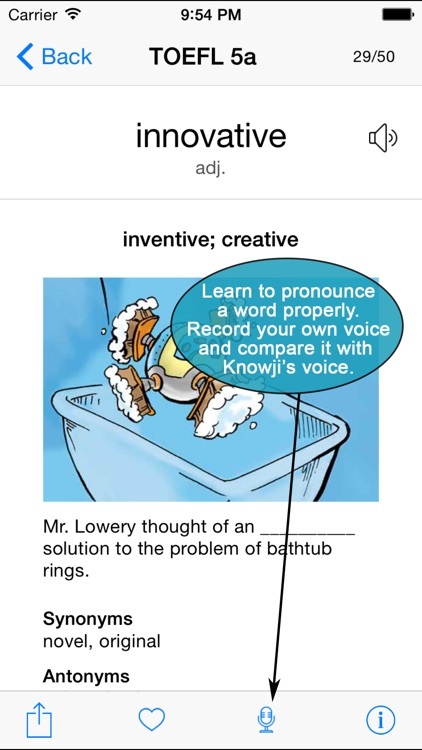 You won't believe how quickly you'll learn! 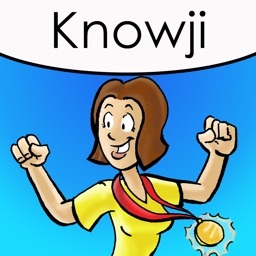 This Knowji TOEFL app teaches you 500 essential English words that all ELL learners need to know in order to do well in the TOEFL exam. 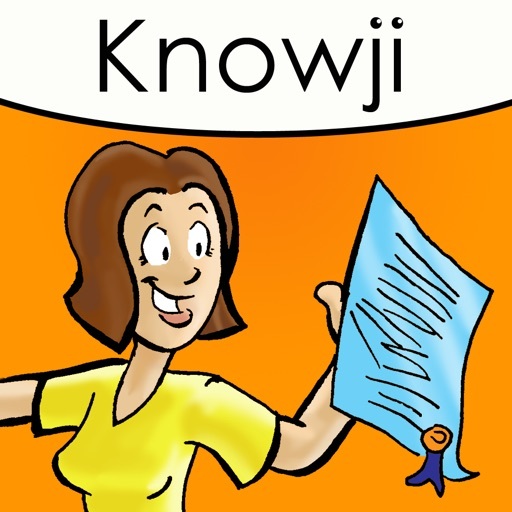 Learn the definitions, understand them through example sentences, see the words in pictures, hear the words, practice speaking the words, and learn their correct pronunciations, etc. 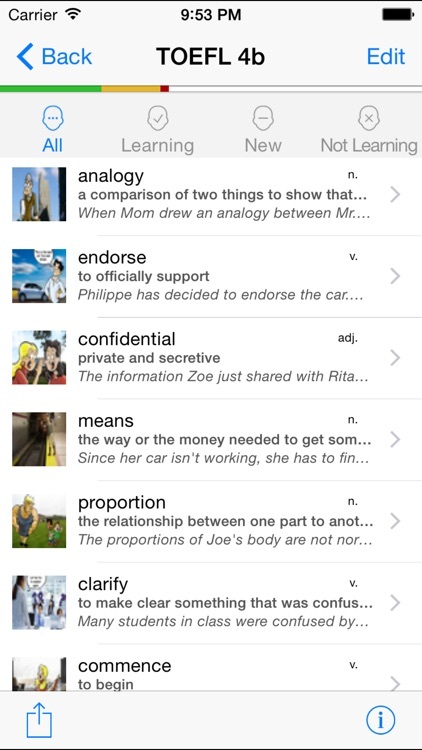 - Example sentence(s): Many words have multiple example sentences to teach you the various ways you can use the words. 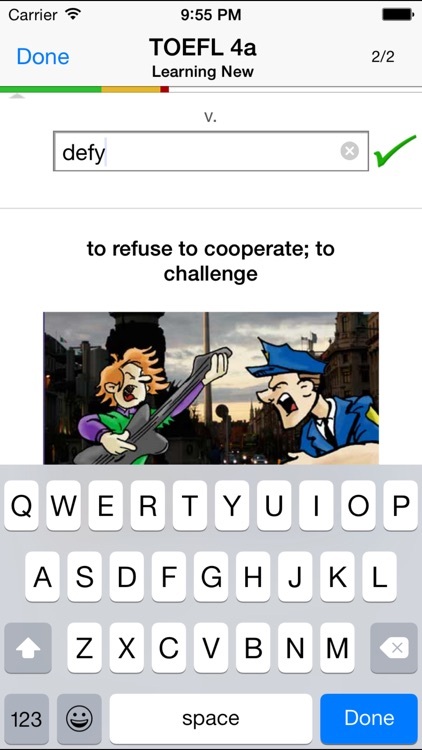 - Search: Look up words by the word itself, definition, or example sentence. 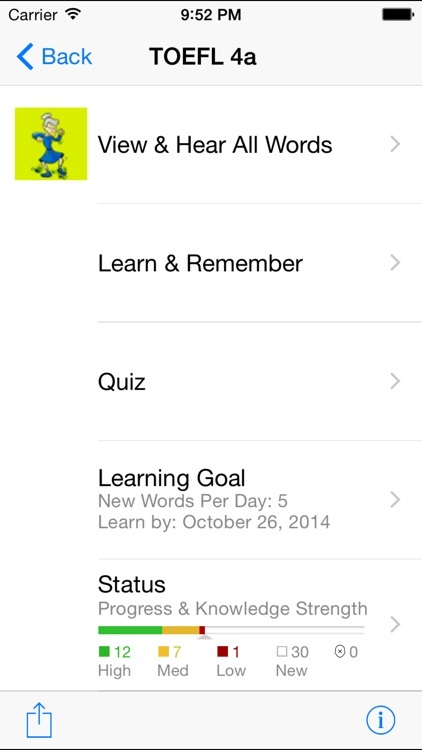 - Status Report: Track your learning progress. 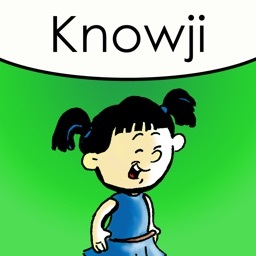 NOTE: You may also want to download our Knowji AWL app to learn words used in academic environments.